Vonvintage.nl was founded in 2012. 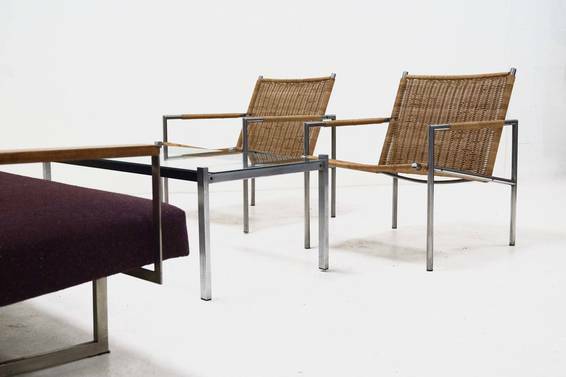 In the curated collection you will find mid-century modern furniture which mainly focusses on Dutch and Scandinavian design. We do not sell any reproductions. Only genuine original pieces, all in good condition. Some with patination due to usage and age. We do our best to update on a weekly basis with new arrivals.